Did Prime Minister Narendra Modi give misleading electrification statistics in Karnataka? 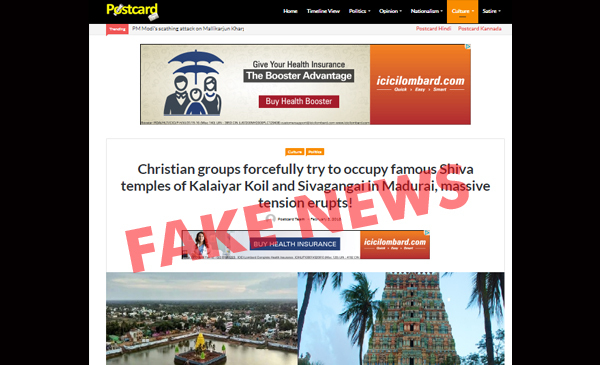 And did a few Christian groups forcibly enter Shiva temples in Madurai? Read this week’s News You Almost Believed. Here is this week’s round-up of the news you almost believed. Did Prime Minister Narendra Modi lie about the number of unelectrified villages in Karnataka? Pawan Khera, a political analyst working with the Indian National Congress, said that while the PM claimed there are seven lakh unelectrified villages in Karnataka, there are only under seven lakh villages across the country. However, a factcheck revealed that Khera was mistaken. 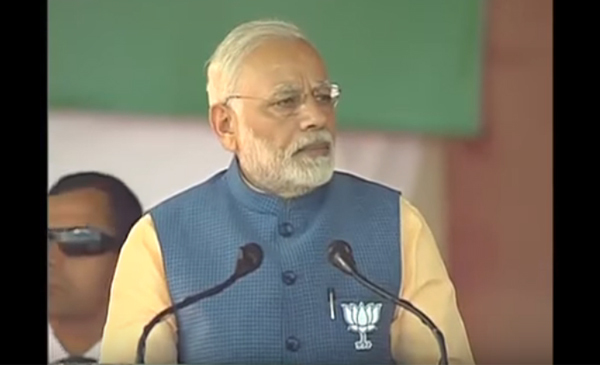 The prime minister spoke of electrifying seven lakh households and not villages. 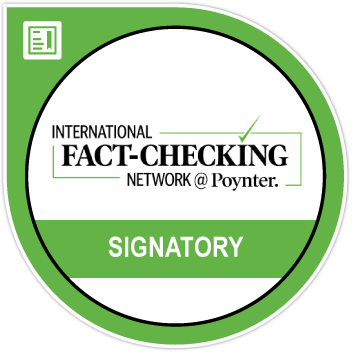 Read BOOM’s factcheck – Electrifying Houses Vs Villages? Congress Trips Up In Questioning PM Modi’s Speech. 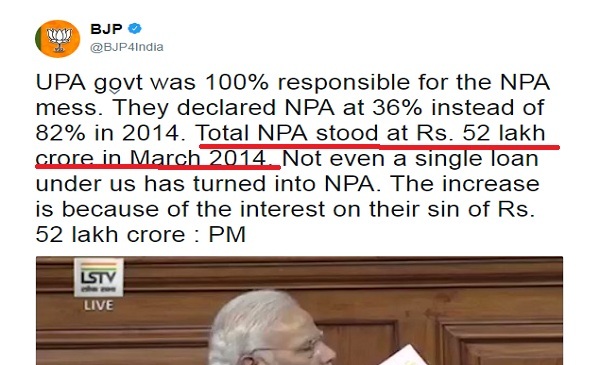 The Bharatiya Janata Party’s (BJP) twitter handle baffled fact-checkers as tweets quoting bank NPA (non performing assets) figures under the Congress-led UPA regime did not match what Prime Minister Narendra Modi said on the issue in the Lok Sabha. BJP’s Twitter handle misquoted the PM by calling gross advances of Rs. 52 lakh crore as NPAs. Read our story here. 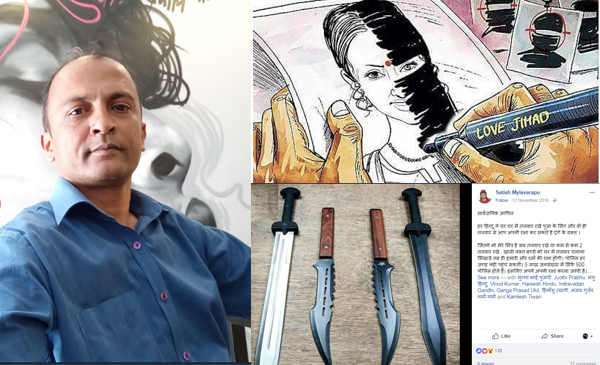 And you can watch BOOM’s Jency Jacob and Suyash Barve discuss all these stories and more, on our show Fact vs. Fiction.